the needs within the church. 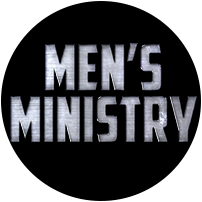 Men’s Breakfast is held the 2nd Saturday of every month at 8am. Men of Promise meets every Monday at 7pm.